H.J. Martin and Son has the expertise and equipment to bring you the best in unique and decorative polished concrete. H.J. Martin and Son has the ability to perform one of the most popular flooring trends in the industry. 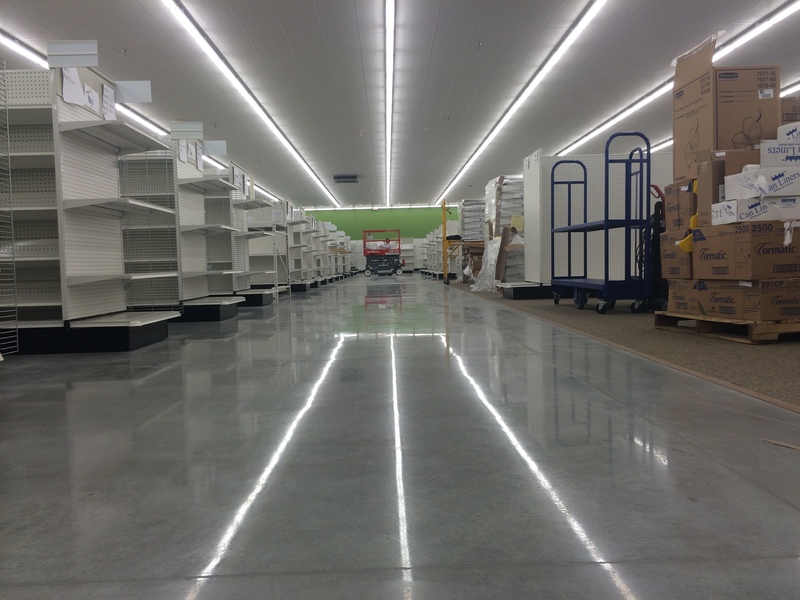 Offering superior durability, reduced long-term maintenance costs, and the performance of concrete, many retail, warehouse and office facilities are opting for polished concrete flooring over traditional alternatives like marble, tile, granite and VCT. Recent advances in polishing equipment and techniques have given us the opportunity to grind concrete floor surfaces, whether new or old, to a high-gloss finish that never needs waxes or coatings. H.J. Martin and Son is aligned and certified with RetroPlate, the American Society of Concrete Contractors (ASCC), Prosoco, Ameripolish, Metzger McGuire, Ashford Formula, among other national associations. As a member of the RetroPlate National Elite Team, H.J. Martin and Son is a certified RetroPlate Concrete Polishing System applicator and works on many national accounts.